My blog is destined for writers and readers. I write about publishing and writing, but I mostly post books reviews - with author interviews if possible. I'm an avid reader, probably getting through two to three books a week. 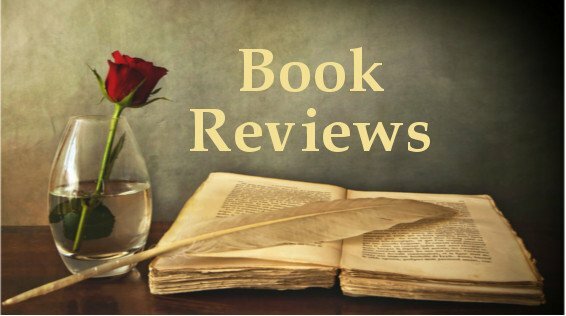 You'll notice that my book reviews are either four star or five star and the reason for that is: I only post reviews that are of that category in my opinion. my reading skills might not be working all that well at the time, perhaps through stress. So, if you think I give four/five stars to every book I read you are sadly mistaken. Any book I'm not fond of will not appear on this blog.